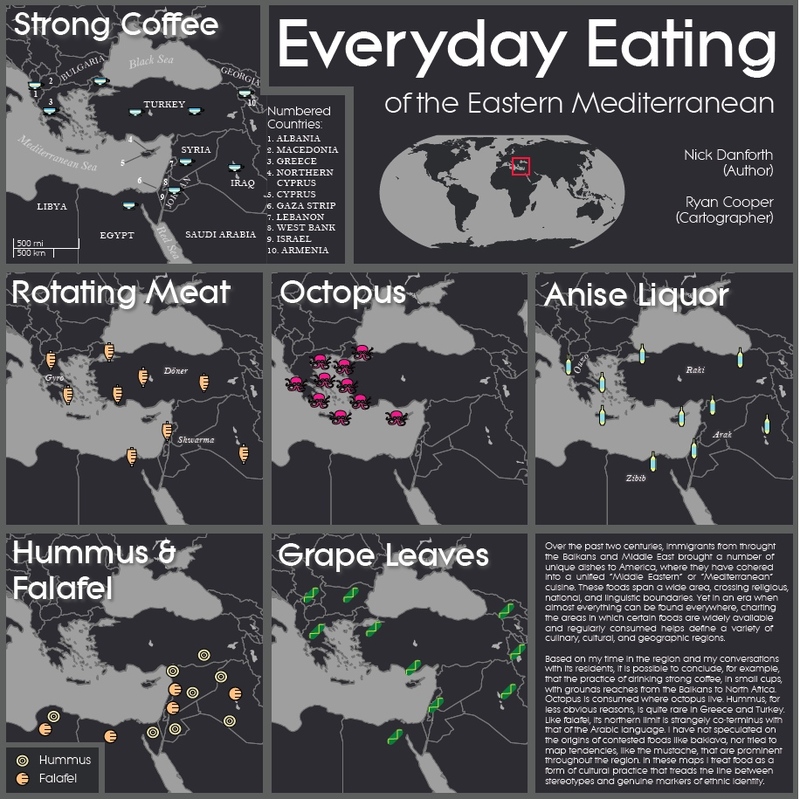 Today we have a version of our Ottoman Food Map that appeared in the Guerrilla Cartography project Food: An Atlas with the help of actual cartographer Ryan Cooper. 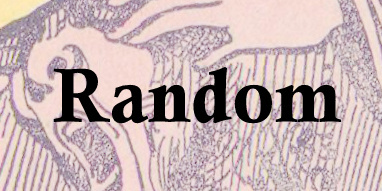 And if that weren't enough, there's also a podcast about it. I think it's mostly me talking about octopus while Chris Gratien tries not to laugh.